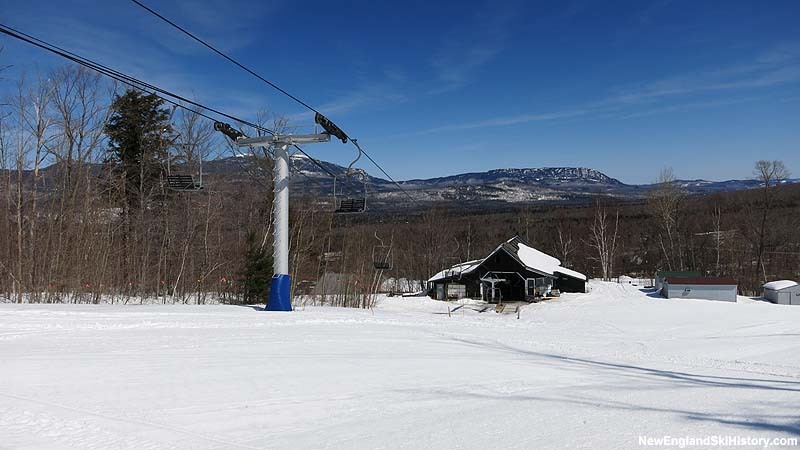 After constructing the gondola to the summit, Sugarloaf continued to expand. 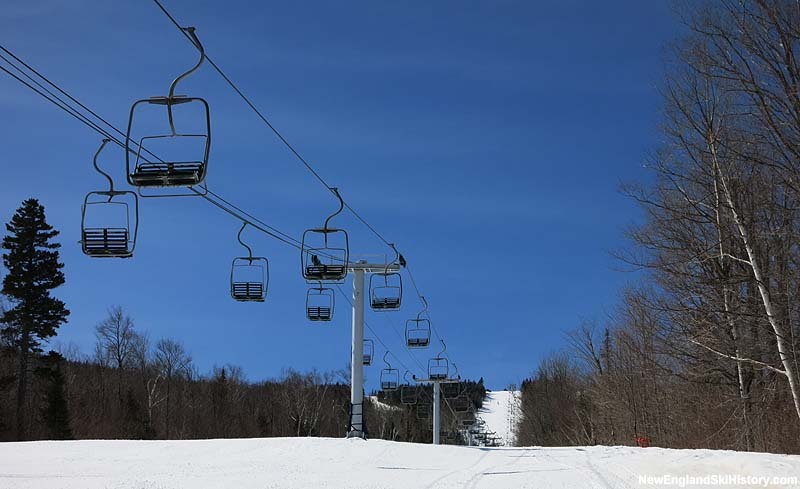 In 1969, Sugarloaf's first chairlift, a new 5,360 foot long by 1,191 foot vertical Stadeli double named Bucksaw, was installed, serving new terrain west of Tote Road. 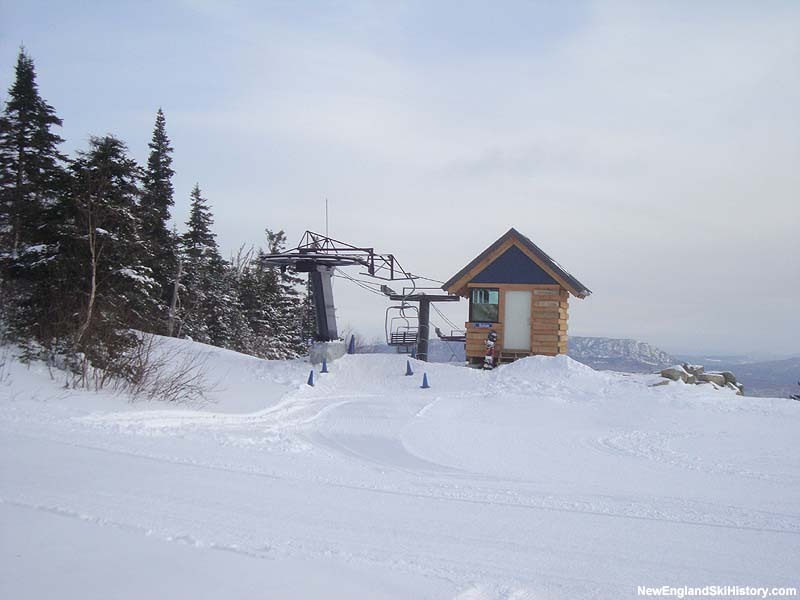 The top of the chairlift was constructed near the future site of Bullwinkle's, as well as just below top of the future West Mountain complex. 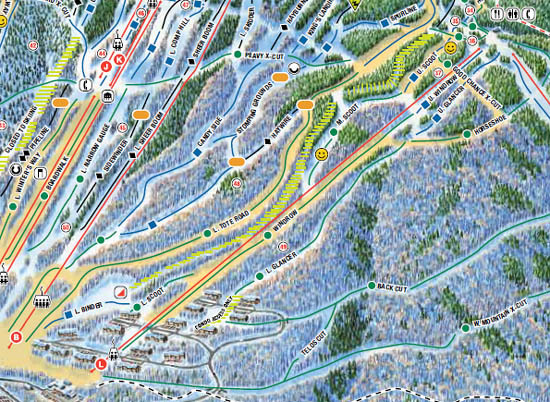 The three trails that debuted that season were Scoot, Windrow, and Glancer. 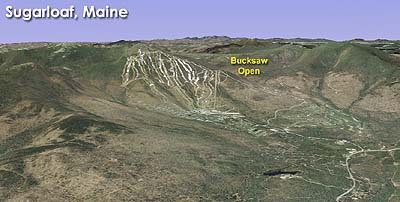 Additional trails were later added.